Building your own computer sounds daunting and impossible to most people, but this simple DIY kit can turn anyone into a pseudo-Steve Jobs. 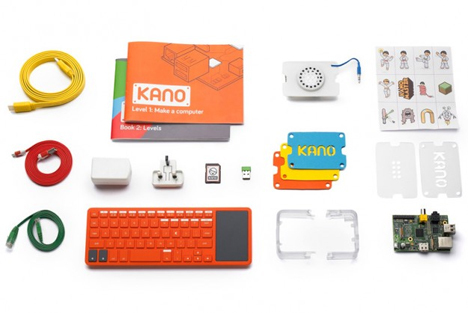 Kano is a modular computer kit designed by London creative agency MAP. The goal is to show the world that anyone – even novices and technophobes – can build a computer with the right components. The kit starts off with a Raspberry Pi: a computer no larger than a credit card that allows for components to be quickly and easily added. 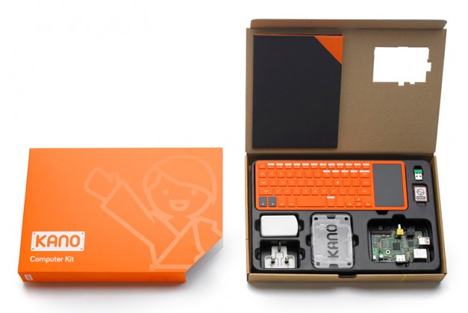 Also in the kit are a wireless keyboard, a speaker, various accessories and cables, and a custom case with stickers and stencils to make it your own. Kano seeks to put technology into simpler terms for people who otherwise would never dream of being able to build their own computer. The modular nature of the kit means that even the least technically inclined person can build gadgets like small games, a wireless server, a speaker, and, yes – even a Raspberry Pi-powered computer. The team at MAP have plenty of reasons for creating such a project. They want to get technology into the hands of young, capable people all over the world, for one. But they also want to show the world that art and technology don’t exist on vastly different planes. You can create technology in the name of art, and vice versa. 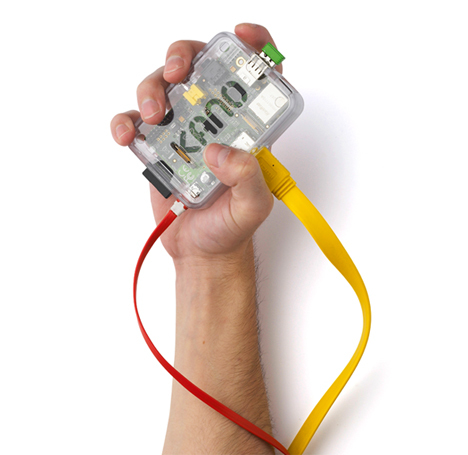 It all hinges on having the right tools to do so, and Kano is the perfect place to start. See more in Do It Yourself or under Technology. November, 2013.